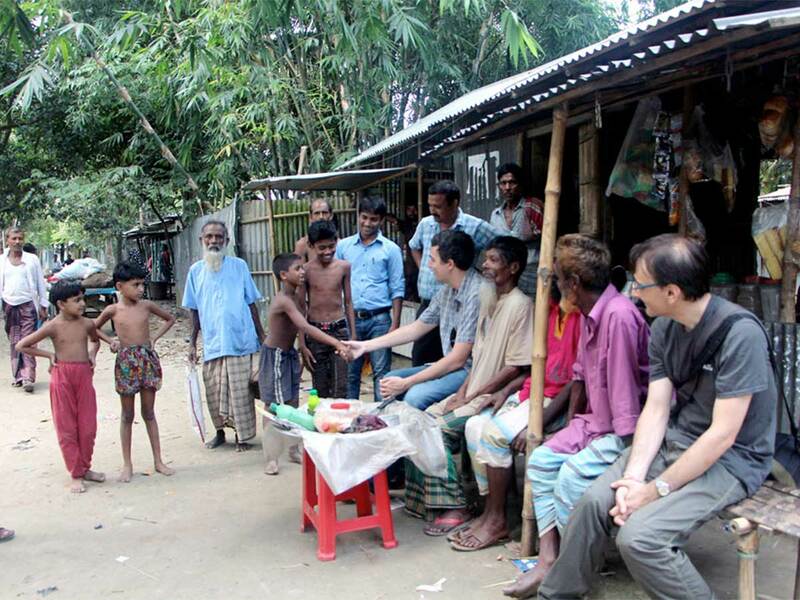 In an effort to reduce conflict, Uttaran—in partnership with Manusher Jonno Foundation and CARE Bangladesh—implemented the Sustainable Access to Land Equality (SALE Project) with funding support from the European Union. 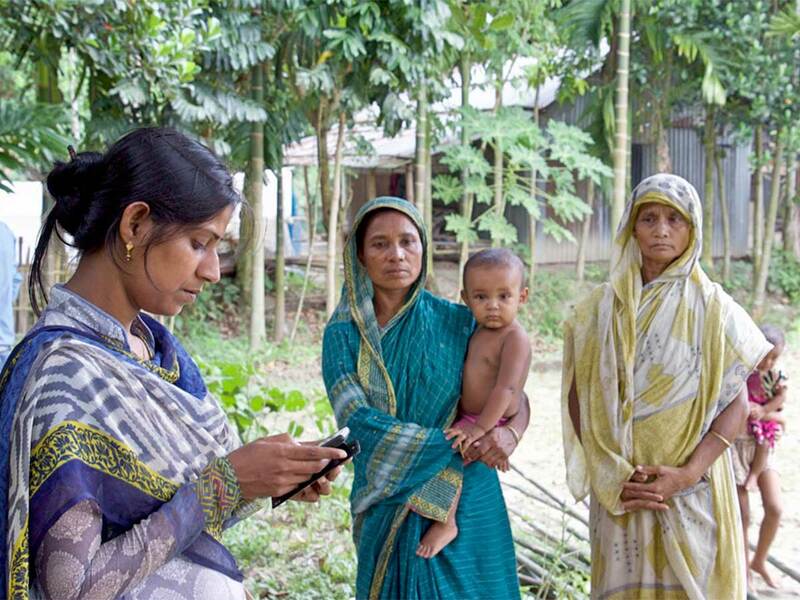 Collaborating with the government of Bangladesh, Uttaran identified and documented vulnerable land occupants and in an effort to speed up the data collection and management process, Uttaran partnered with Cadasta. Cadasta worked with Uttaran to develop a tailor-made data collection form and trained Uttaran staff to migrate existing data and continue with field data collection. The data collected included key documents that support ownership claims of over 13,000 families. In an effort to reduce conflict and provide a foundation for sustainable development, the government of Bangladesh has launched an ambitious program to document all land rights in the country and create a modern national digital land registry. The government enlisted trusted local non-profit Uttaran to ensure that the land rights of poor and vulnerable groups, such as religious minorities, low castes, women, and the elderly, were also documented and included in the registry. 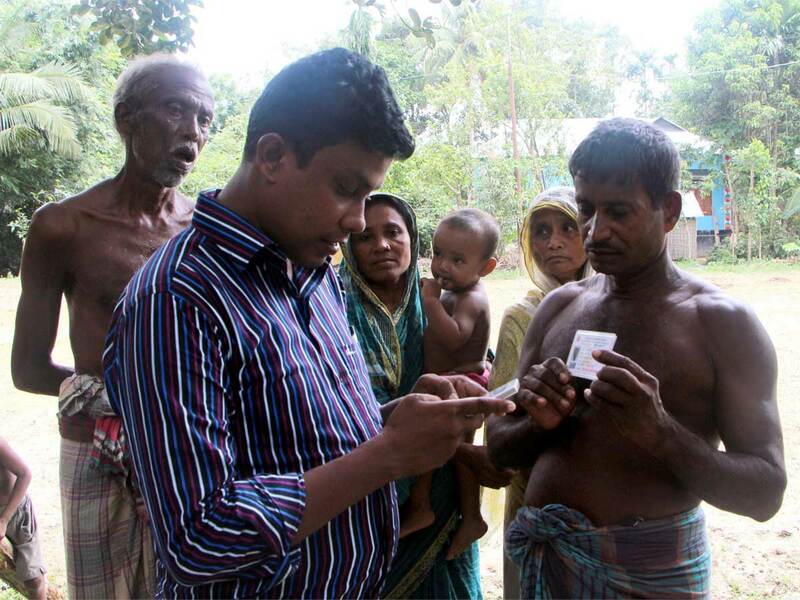 As part of this pilot project, Uttaran was also responsible for educating communities, particularly vulnerable groups, about the pilot digital land survey and registration process. Learn more about how our partnership with Uttaran helped document the land rights of over 13,000 families.